The London Borough of Richmond Upon Thames in South West London is the only London Borough which is on both sides of the River Thames. Richmond Upon Thames is home to the National Physical Laboratory, Kew Gardens, Hampton Court Palace, Twickenham Stadium, and the WWT London Wetlands Centre. Richmond is renowned for its beautiful royal parks and open spaces, historic houses, theatres, museums, galleries, exhibits, and town centres. Consisting of vast amounts of parkland: Richmond Park, Kew Gardens, Bushy Park, and Old Deer Park provide plenty of outdoor space for long summer days or Autumn evening walks. Twickenham Stadium also brings a range of national and international events to the area, with the Recent Rugby World Cup being played there, and a range of other events including concerts by Bon Jovi, U2, Rihanna, The Rolling Stones, and Lady Gaga. Richmond is connected to Central London by the National Rail Services of South West Trains, and the London Underground’s District line also services both Richmond and Kew Gardens stations, providing ample and fast transportation links into the centre of London from your pretty Richmond accommodation. For more information on Richmond and its many restaurants, bars, and things to do please contact us. 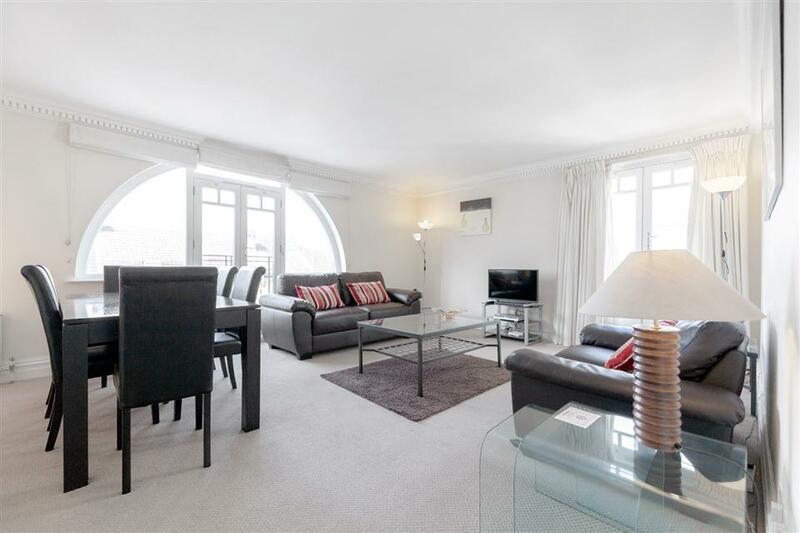 Richmond One Bedroom Serviced Apartments, just 15 minutes from London Waterloo. 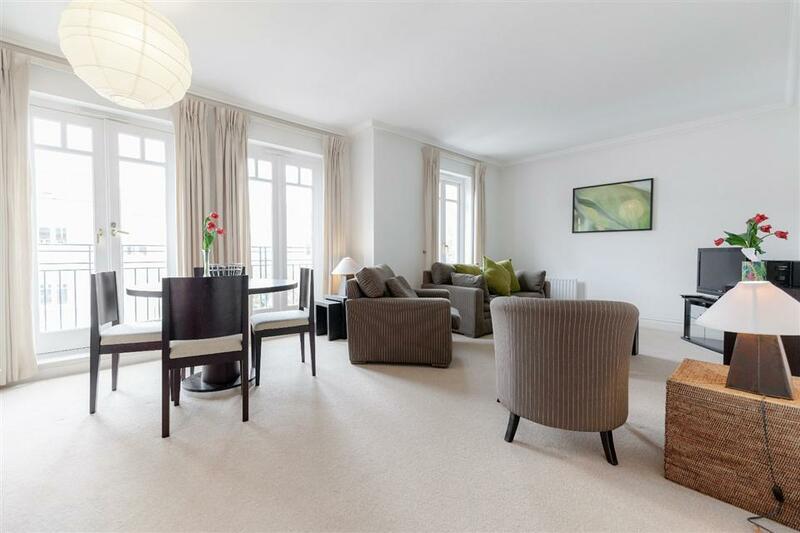 These Flying Butler serviced apartments are situated in a secure and gated development in Richmond – just 15 minutes by National Rail service to London’s Waterloo..
A wide selection of two bedroom apartments in a newly constructed, gated development on the picturesque riverfront at Richmond Bridge. Each apartment is fully equipped and comes with secure parking area. They are individually decorated, with modern decor..
Richmond House, newly renovated and eco friendly one and two bedroom serviced apartments with beautiful views of Richmond Park. The newly renovated Richmond Ibis House Serviced Apartments is designed with an eco friendly finish within the fixtures and.. Contemporary apartments with open plan living. 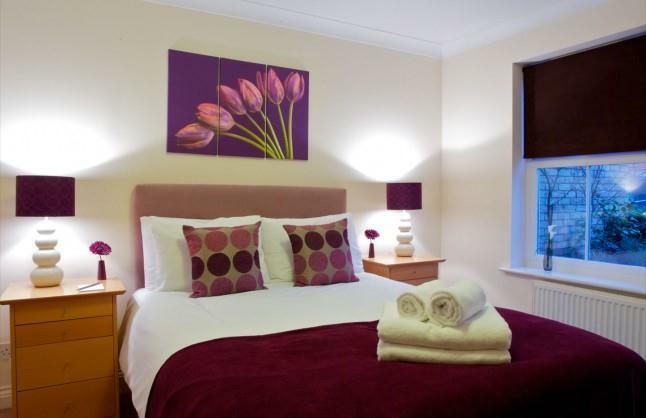 Furnished in a contemporary style each apartment has a fully-equipped kitchen, TV, DVD, broadband, stereo, clock alarm, hair-dryer and all other home comforts. 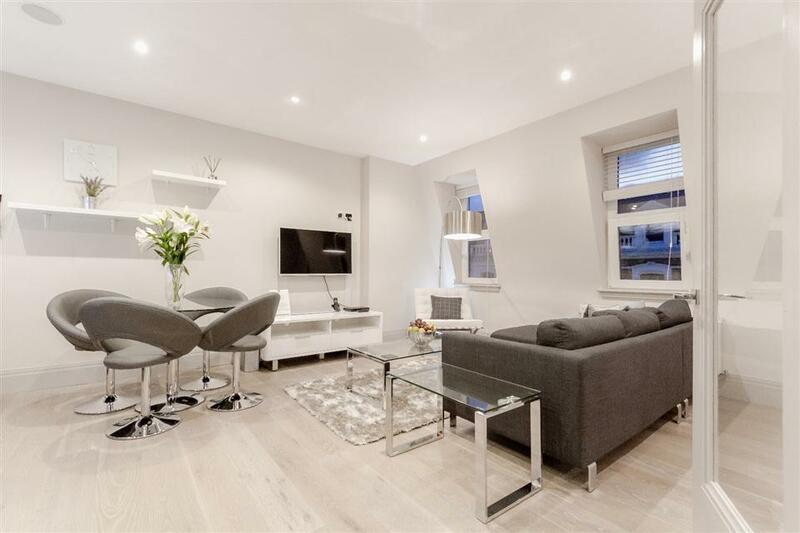 Located within a 100 meter radius of Richmond..
Close to the River Thames, this delightful development of modern apartments over several buildings in a private complex is situated within 10 minutes walk of Richmond High Street. 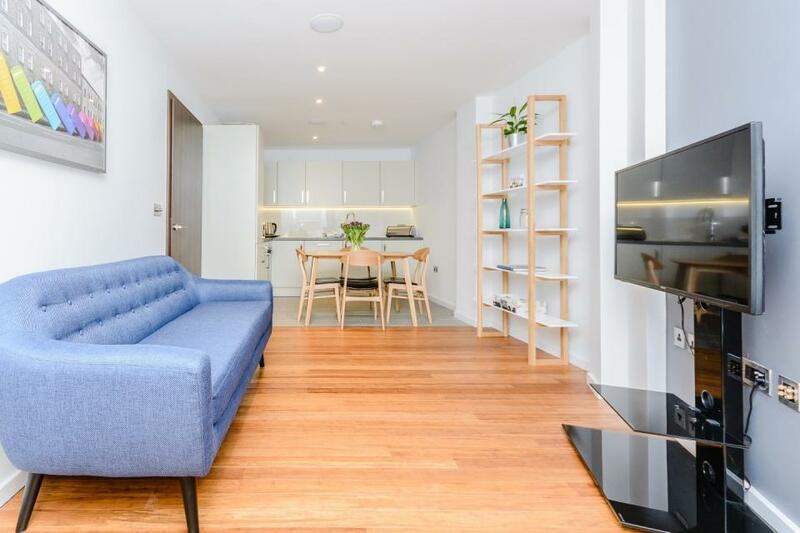 The apartments are also very closely situated to the station which..
A delightful development of modern apartments, over several buildings, on the secure Richmond Bridge Development. 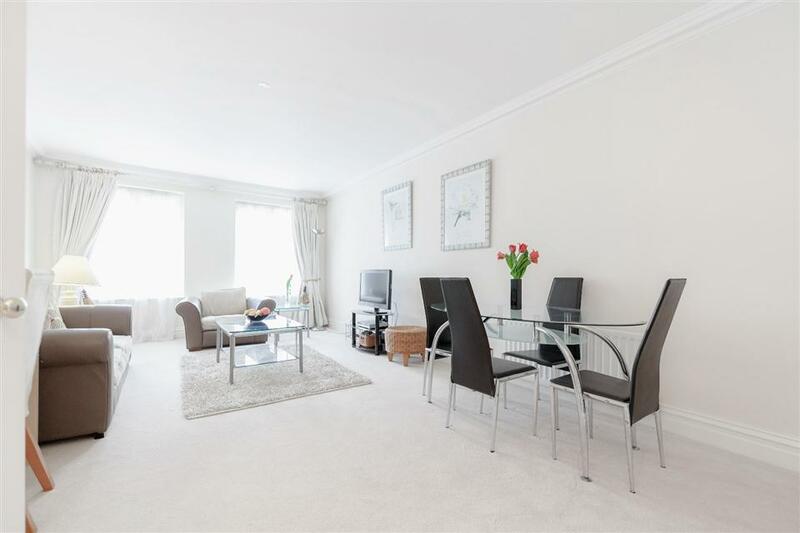 This is a private complex situated within 10 minutes’ walk of Richmond High Street and the station which has frequent trains to central..